Now, this is a feature; we Indians are very thankful for. Parking in tight spaces is now a bliss, all thanks to the Parking Sensors. If you have wondered how this marvel of technology works, you’re in the right place. Parking sensors allow you to reverse your vehicle out of a driveway or parking space with more confidence and in general, makes driving in reverse safer. 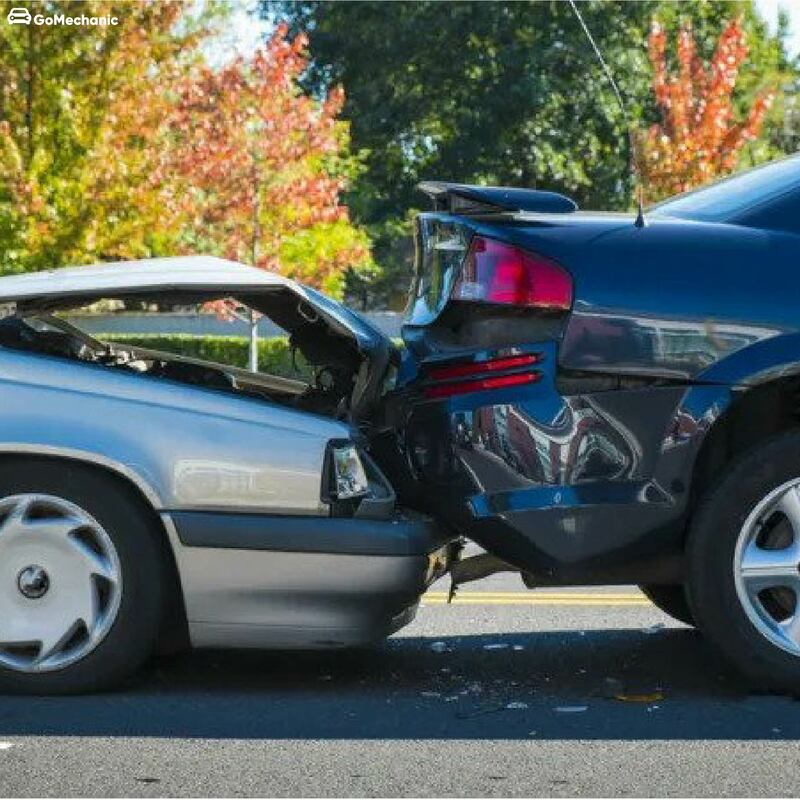 With the increasing overall dimensions of cars and shrinking parking spaces, these sensors are gaining rapid popularity Parking sensors are proximity sensors which alarm the driver when the vehicle gets close to an object. Parking sensors have been widely used for some time now, mounted most commonly on the rear bumper for reverse assistance and the front bumper from forward-clearance in some cars. 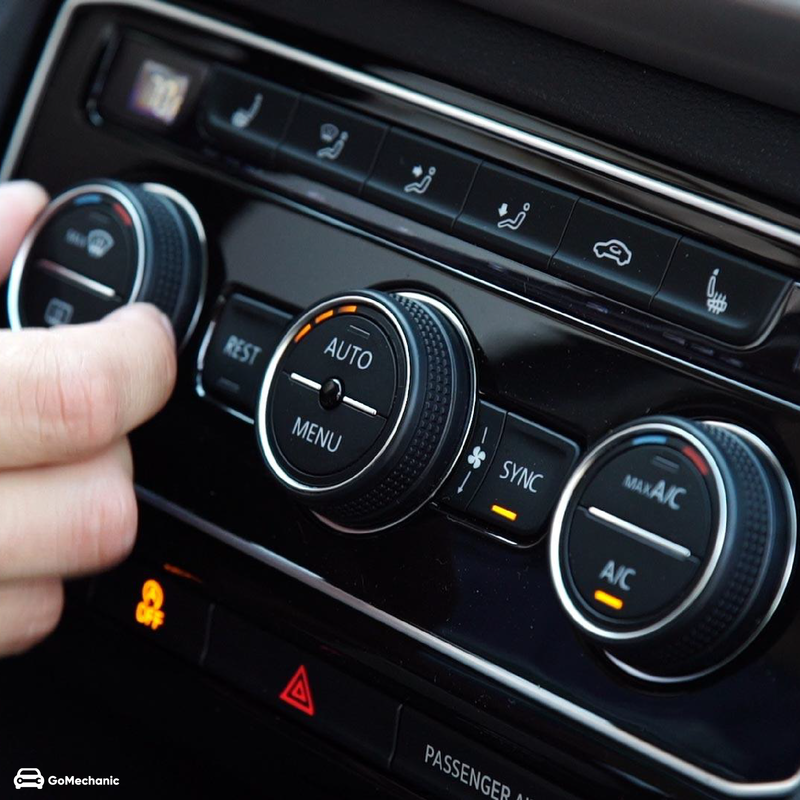 Parking Sensors are featured in many different cars under different brand names, such as Park Distance Control, Park Assist, Parktronic, EPS, Smart Assist, or Smart Park. But, in theory, they all work in the same manner. 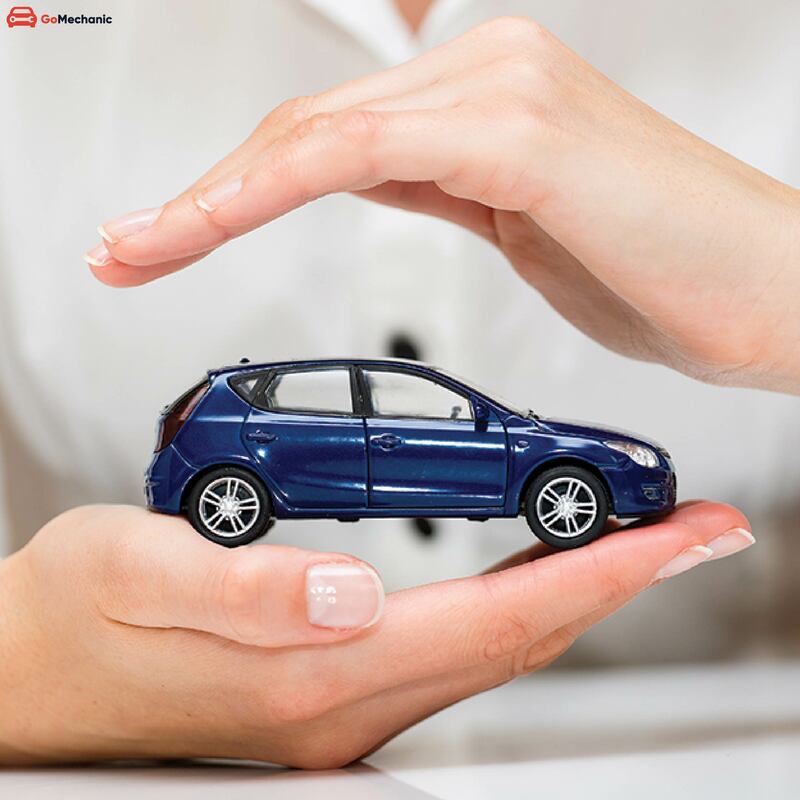 They reduce the chances of damage a to a car or other nearby objects. Ultrasonic parking sensors use high-frequency sound waves to detect objects. These sensors emit sound pulses that reflect off of nearby objects. A receiver detects the reflected waves and calculates the distance from your vehicle to the object. As ultrasonic system use sound waves they can suffer from interference and are also not that useful on small, narrow objects such as poles. They are also affected by rain and wind. Also, since an ultrasonic system works by using individual sensors mounted on the car’s bumper, dirt, mud grime can cause the system to fail. 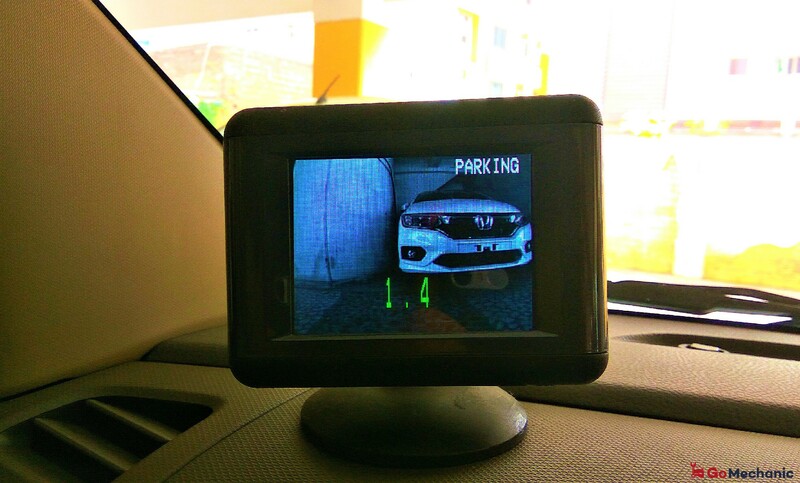 This type of parking sensor uses Electromagnetic frequencies to detect nearby objects. Electromagnetic Parking Sensors can detect more types of objects without the same limitations of ultrasonic proximity sensors as they function in the wide range of wavelengths on the electromagnetic spectrum. Electromagnetic sensors can also be paired with a camera to help drivers better visualise their car and the space around it. As opposed to ultrasonic sensors that are mounted onto the bumpers, Electromagnetic Parking Sensors are mounted inside the bumper. Hence, there is no issue with dirt interfering with the system’s detection capability. Another plus point with EPS is that they are discreet. One of the most intelligent parking systems of the time (thanks to technology) is known as park assist. This is about as close to a fully automated parking system. Park assist is employed as a feature in various high-end cars. 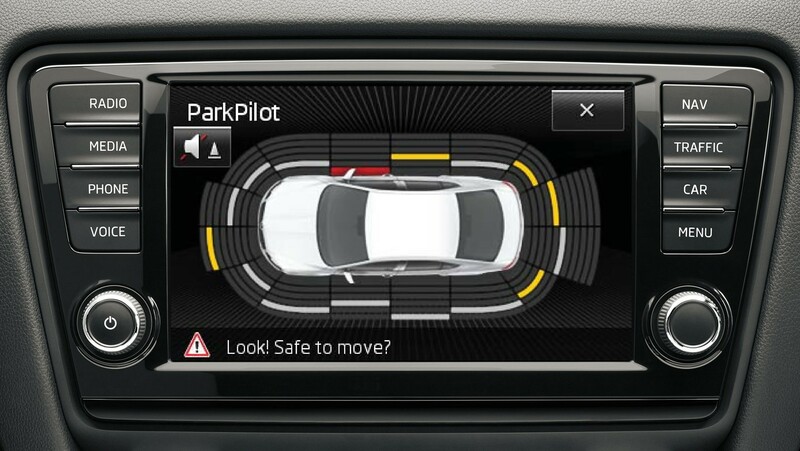 Combining the cameras and sensors, park assist systems can find and judge the size of a parking space, and with the driver controlling the speed, it can steer its way into it. Most of these systems are now capable of both reverse and parallel parking manoeuvres. Although, quite a feat in technology, one should not wholly rely on parking sensors. They may not detect objects that are flat on the ground, below the bumper, too close to the car, or too far from it. Stay aware of your surrounding while parking, including people or objects that may enter the parking path.